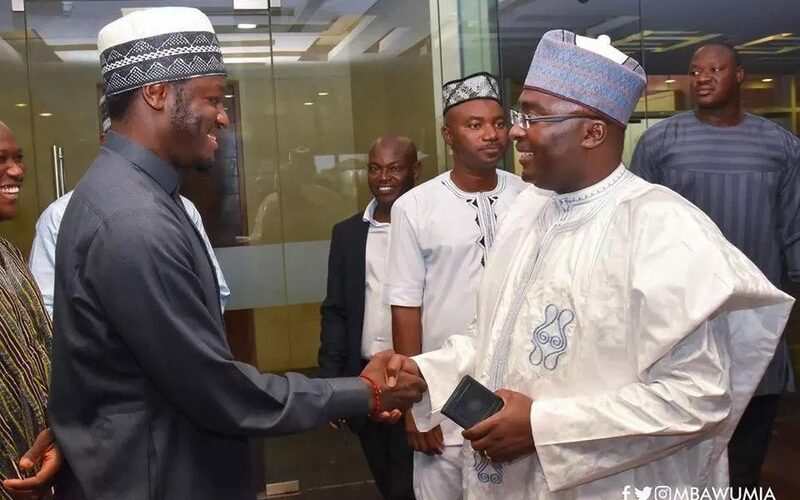 Ghana midfielder Sulley Muntari on Friday visited the vice President Alhaji Mahamudu Bawumia at the Flagstaff House. The visit which also saw other Muslim brothers was to break the ongoing Ramadan fast. The service was led and presided by the Chief Imam Sheikh Nuhu Shaributu. Several high dignitaries also graced the occasion at the Flagstaff House.